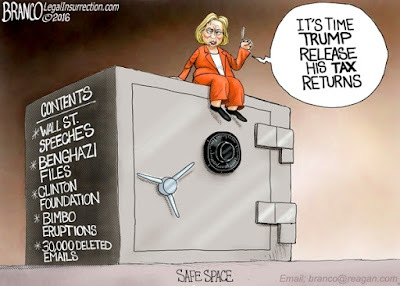 Doug Ross @ Journal: Crooked Hillary Wants Trump to Release His Tax Returns? Crooked Hillary Wants Trump to Release His Tax Returns? Hat tip: BadBlue Real-Time News Service.